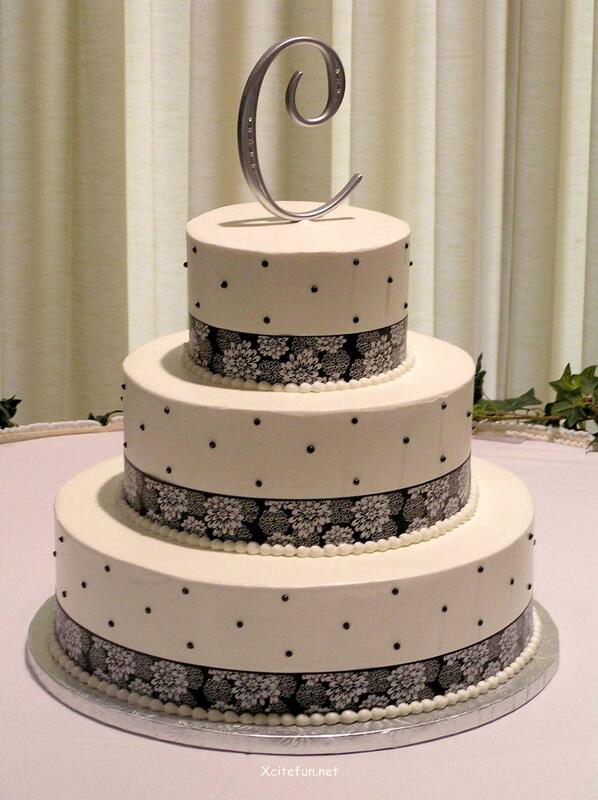 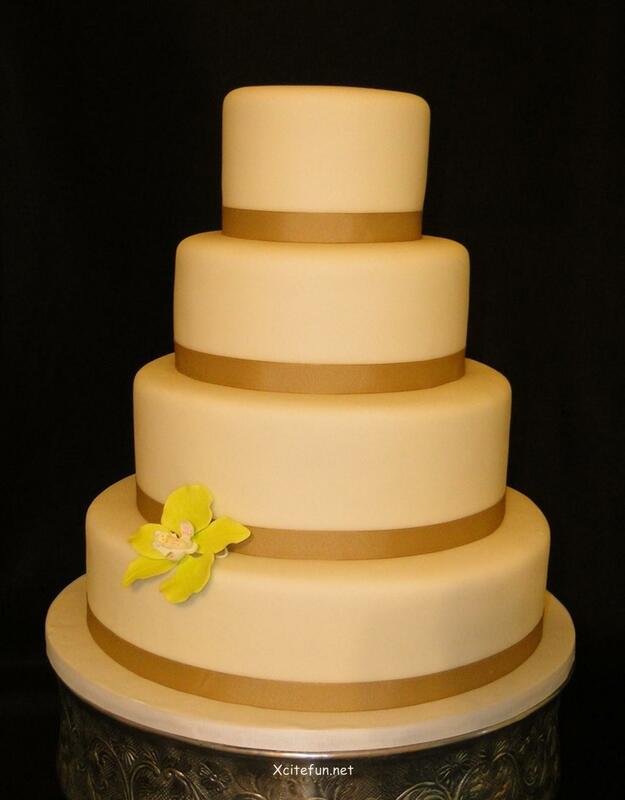 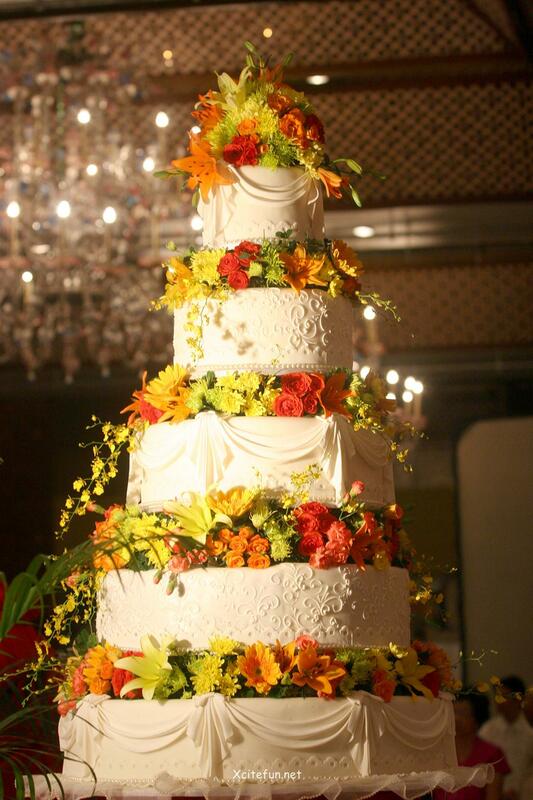 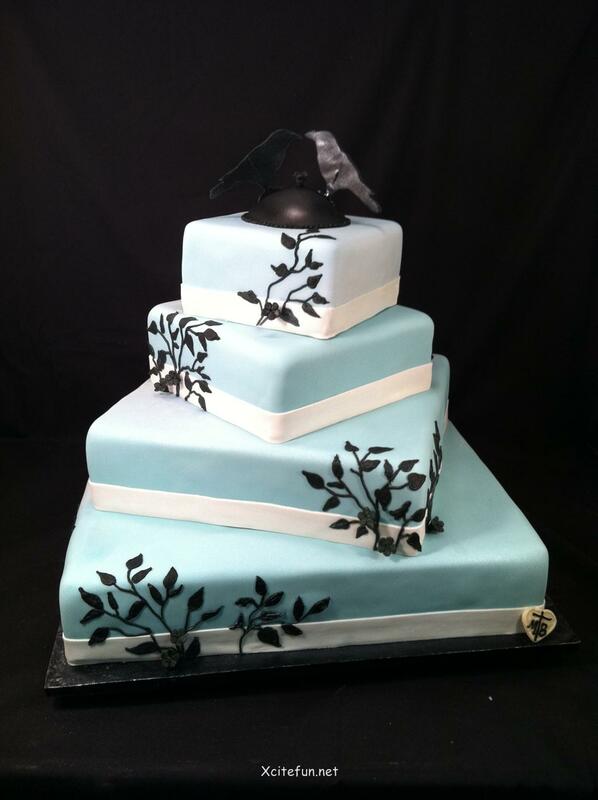 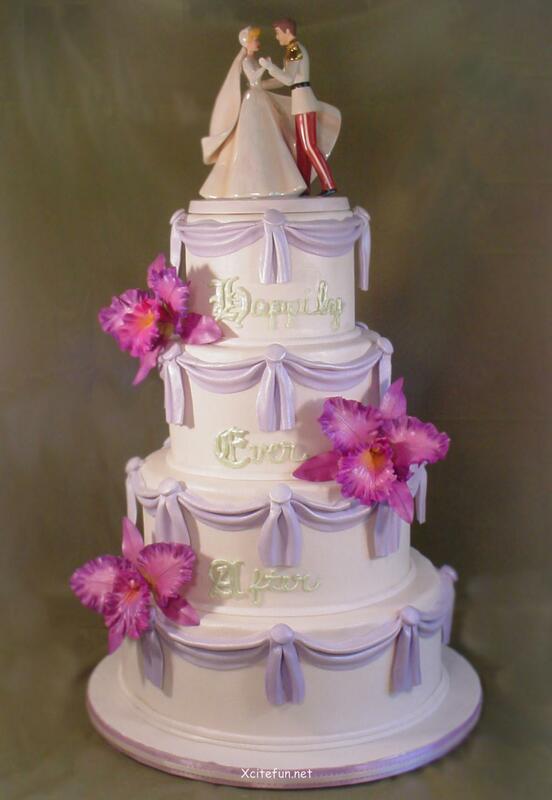 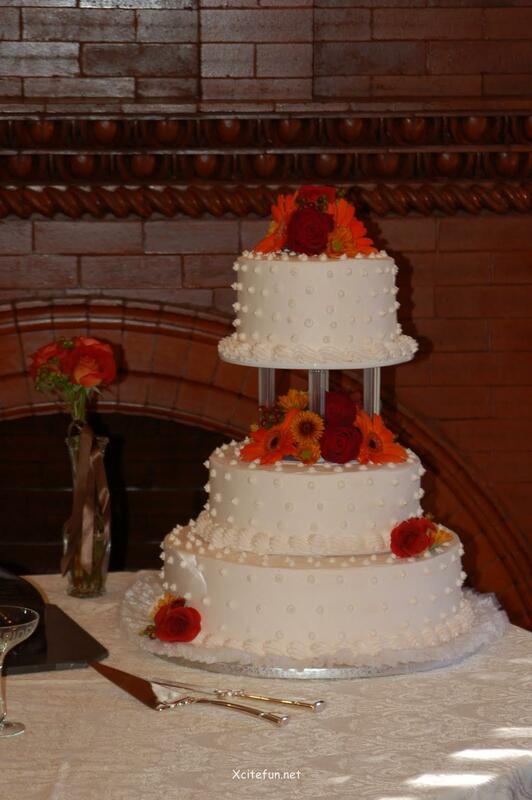 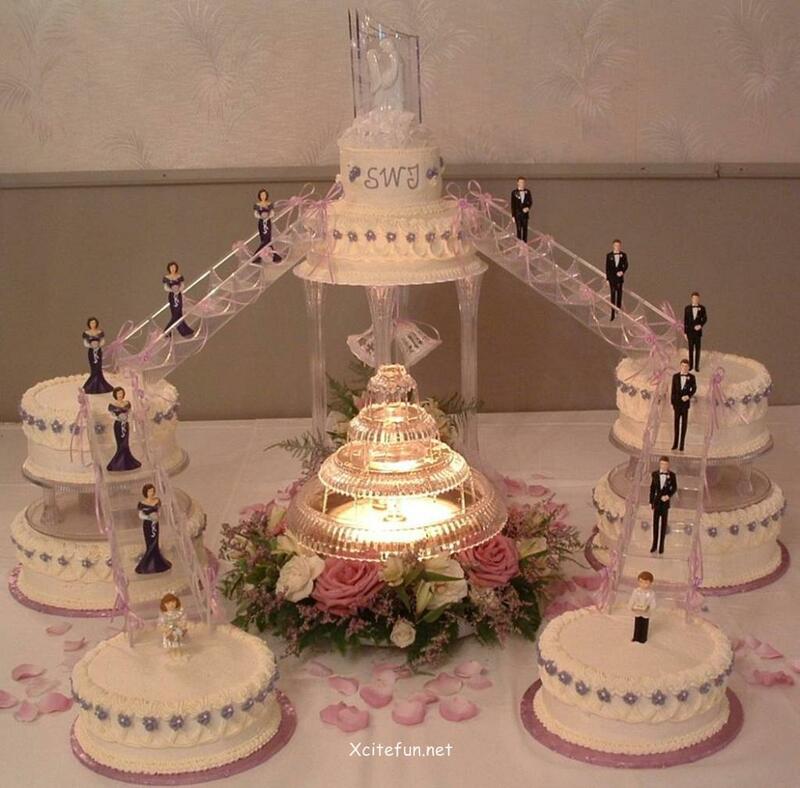 The wedding cake should be both delicious and pretty to look at. 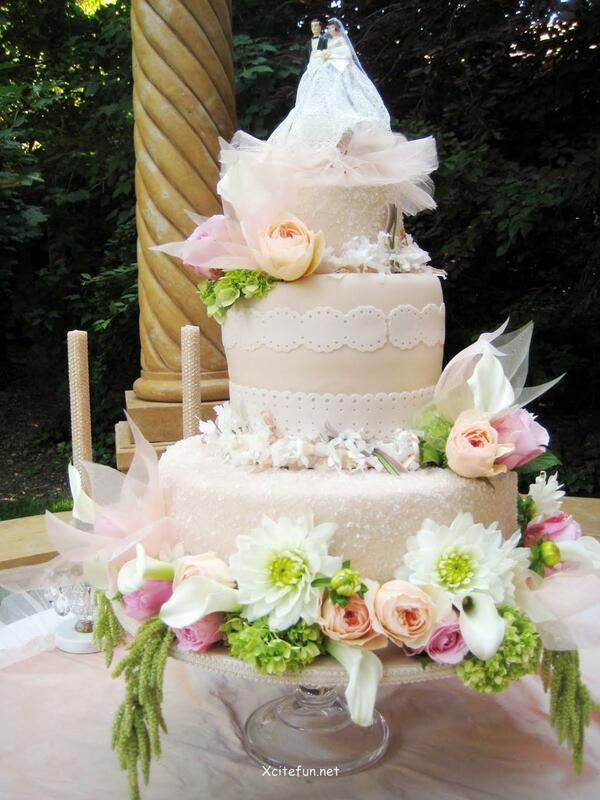 If you've already looked through some bridal magazines and seen some wedding cake decor, you probably already know that there are lots of types of wedding cake decoration. 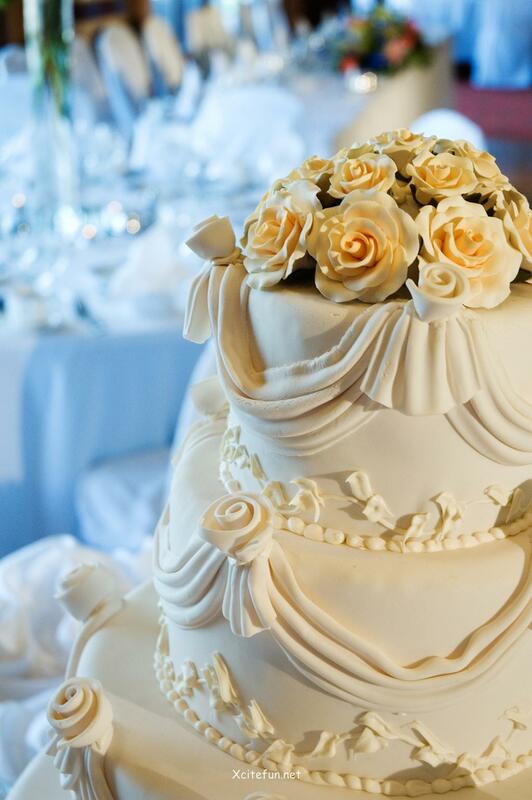 Well, if you're familiar with the most popular types of wedding cake decoration, you'll be able to easily choose which type of cake dÃ©cor is best for you. 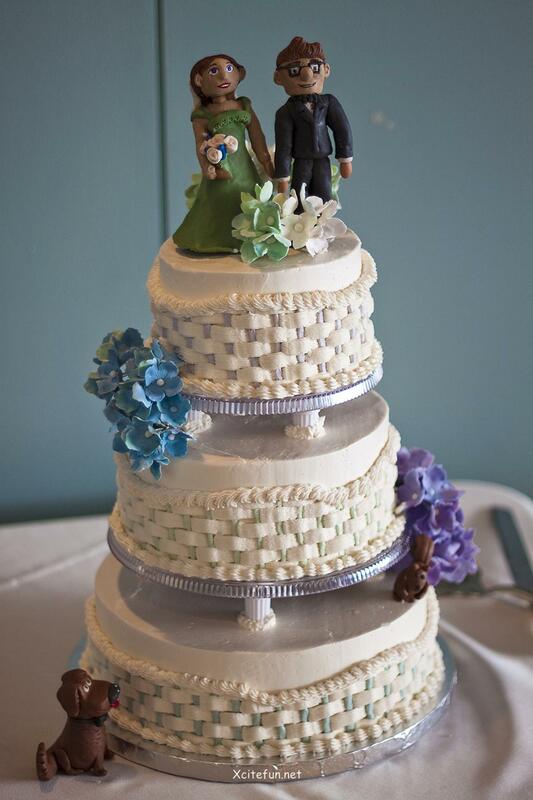 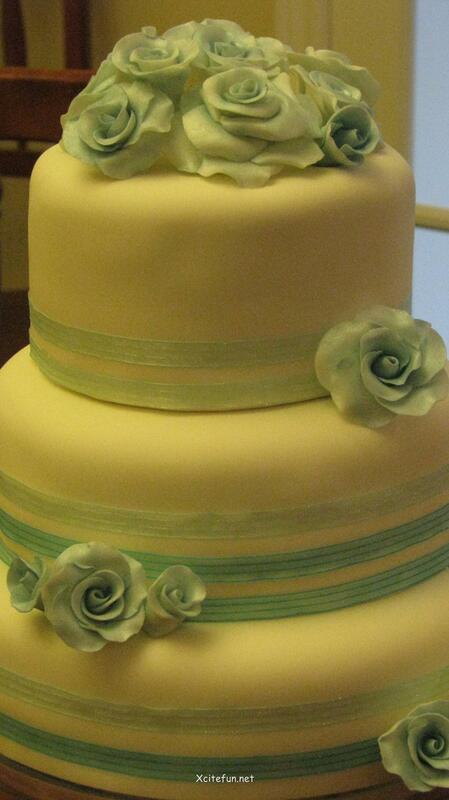 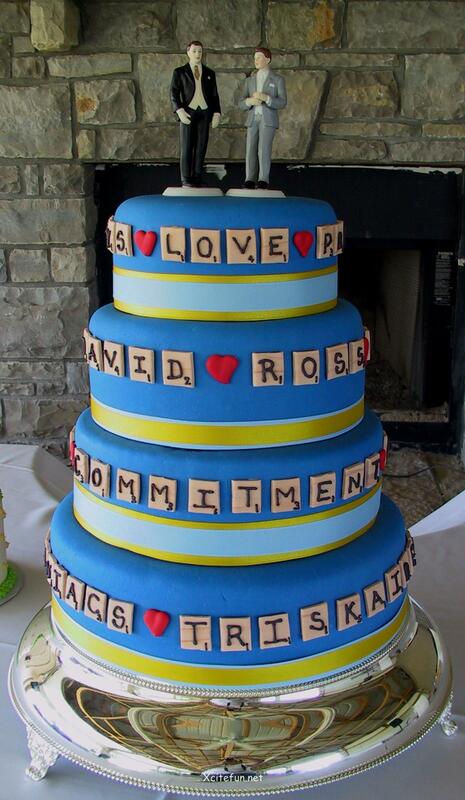 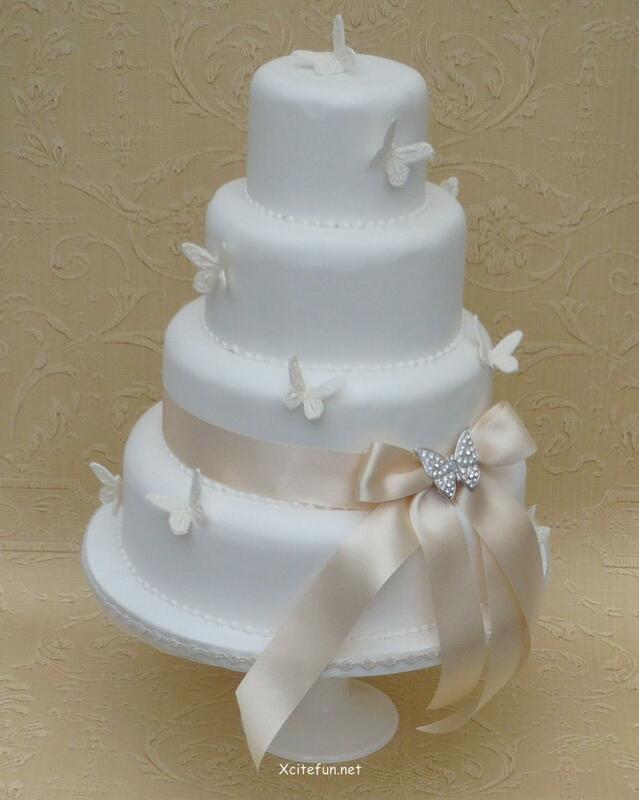 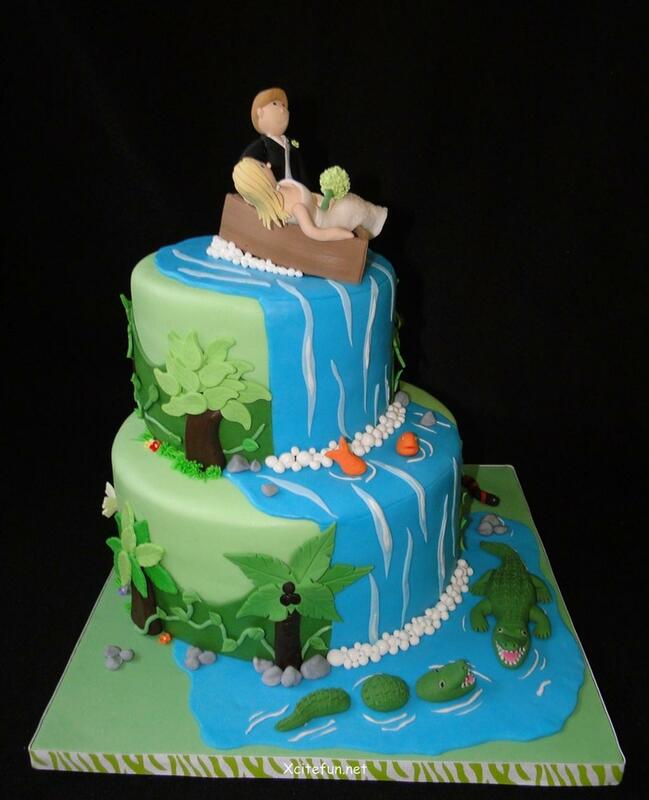 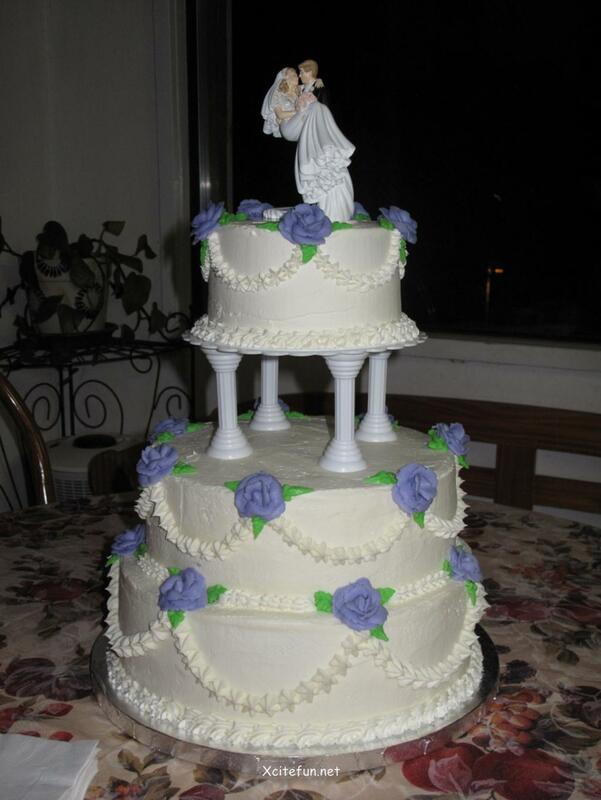 Then you can easily explain what you want on your wedding cake to your baker. 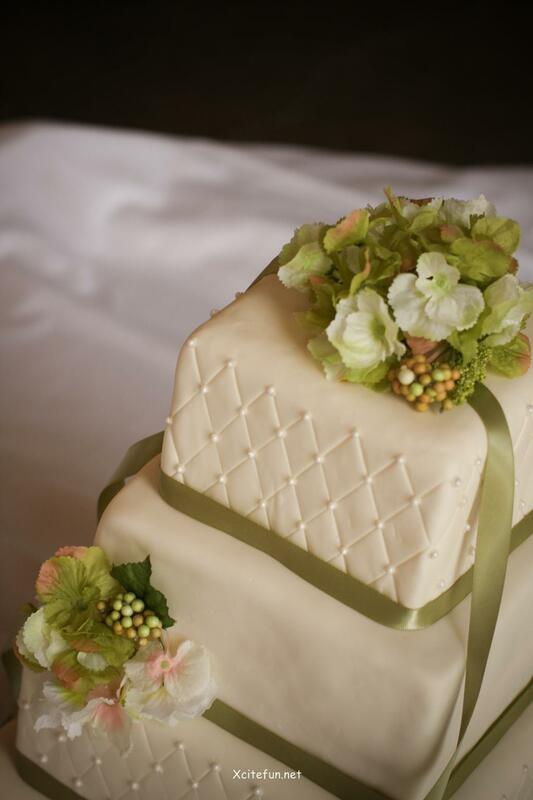 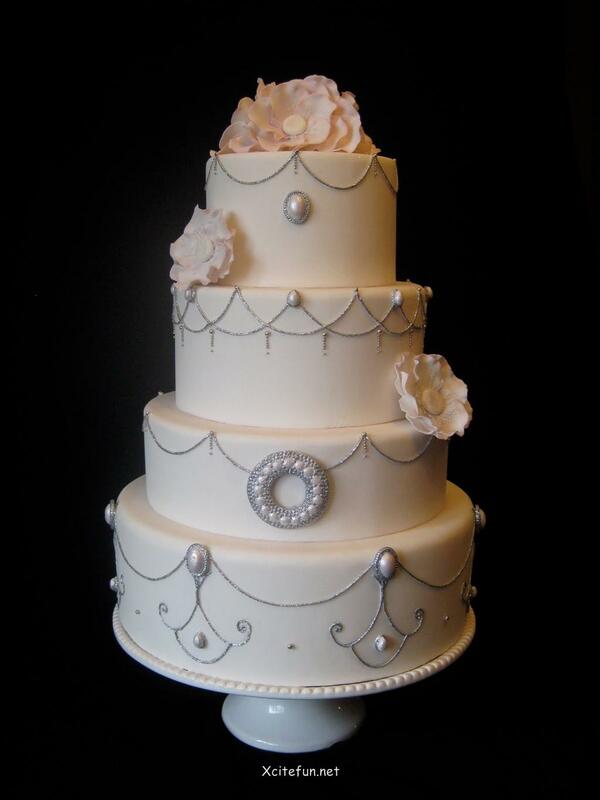 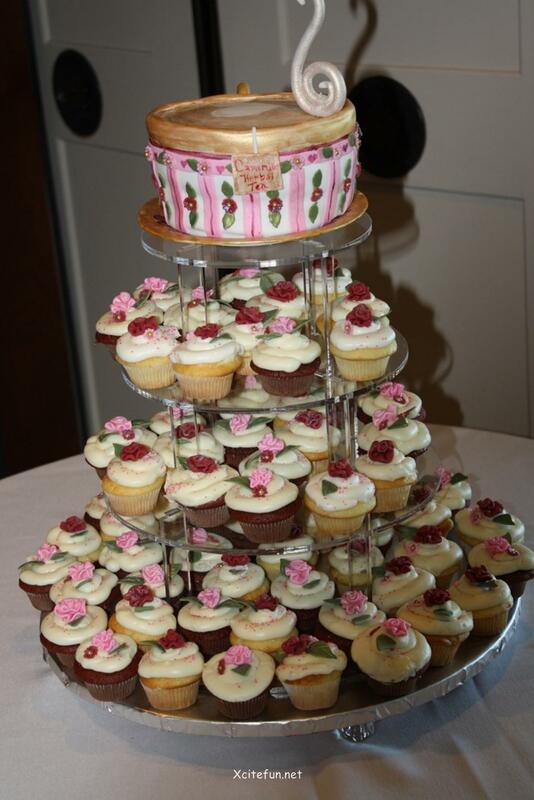 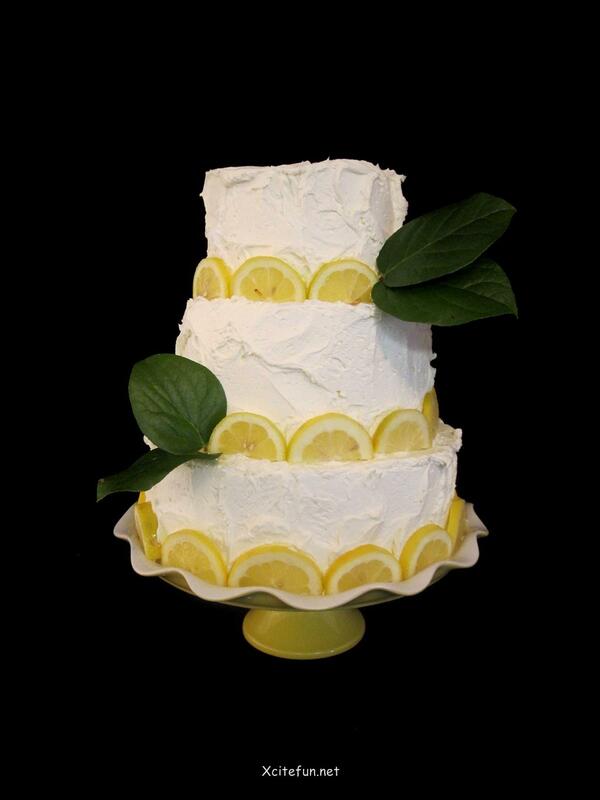 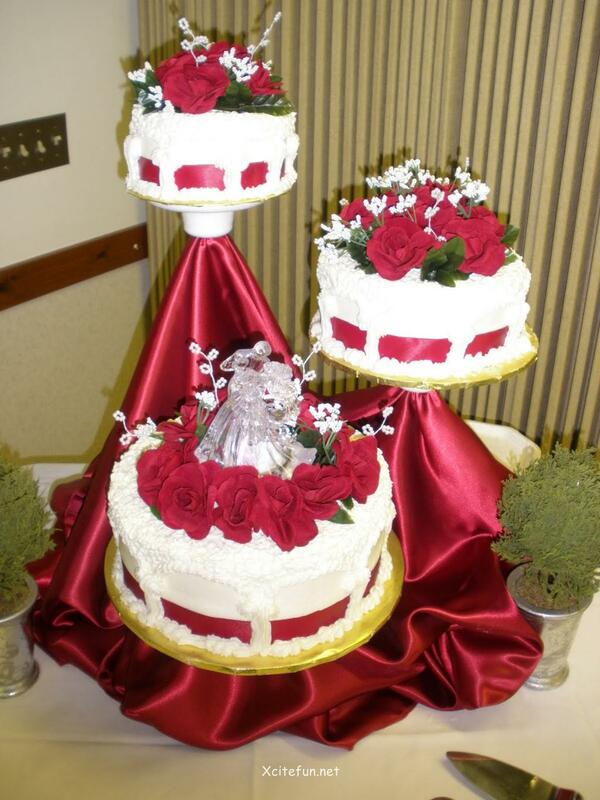 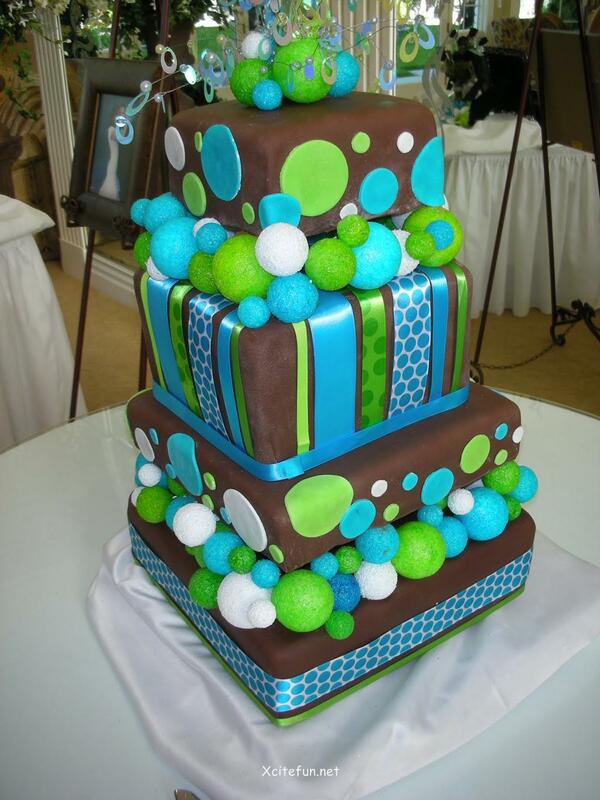 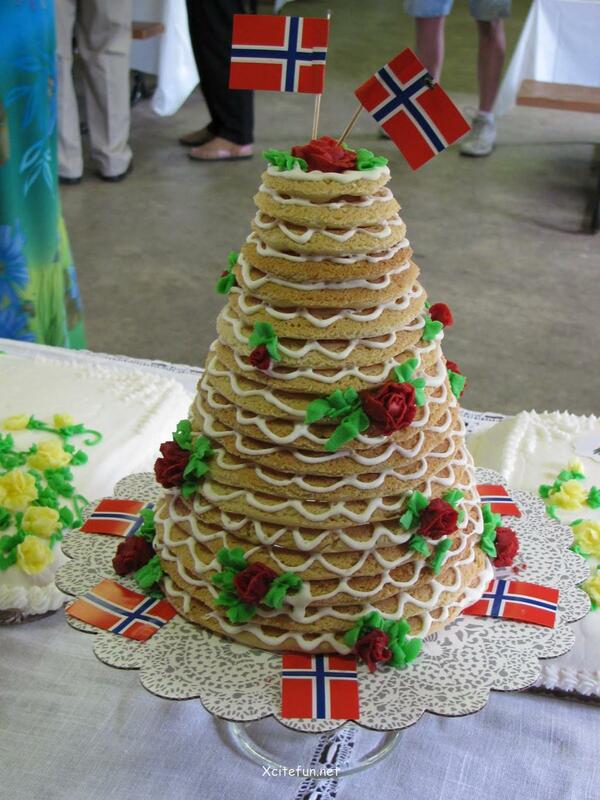 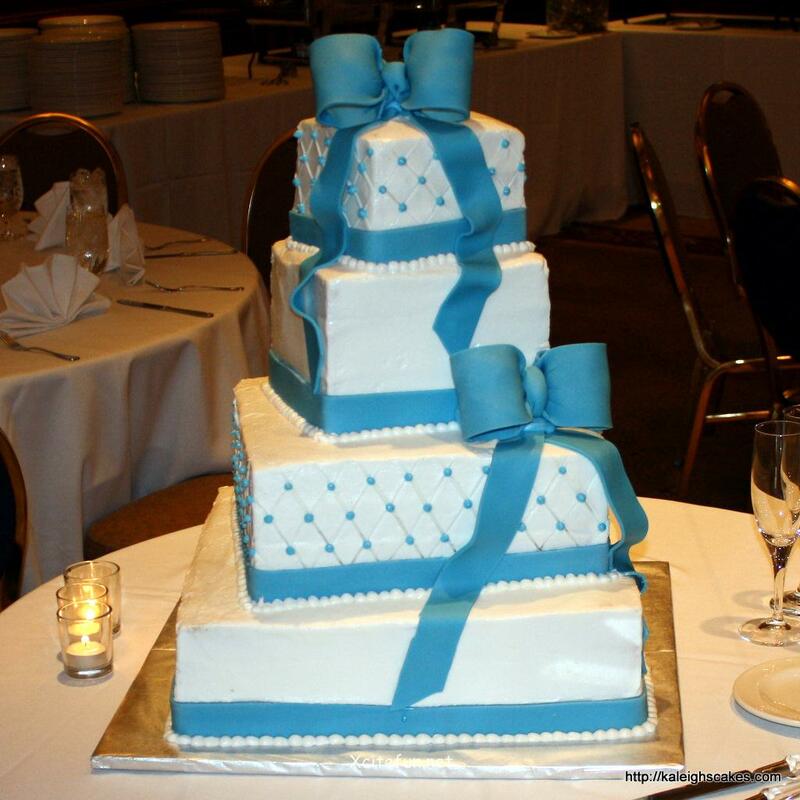 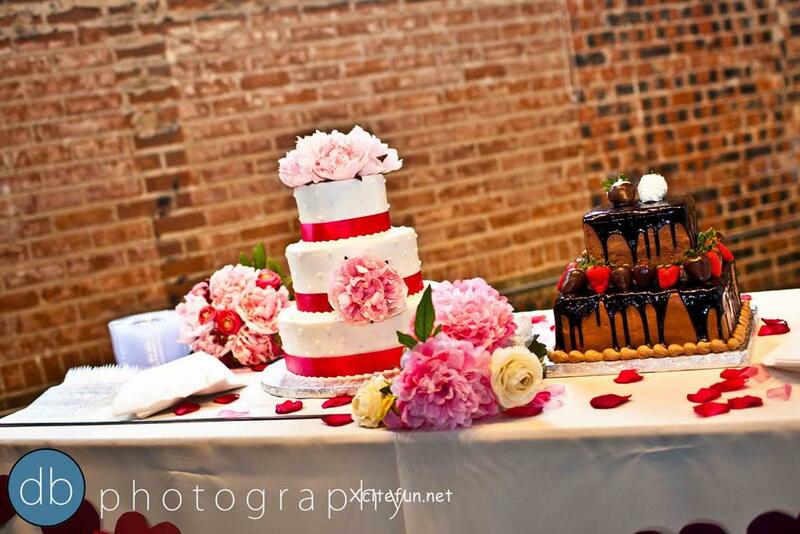 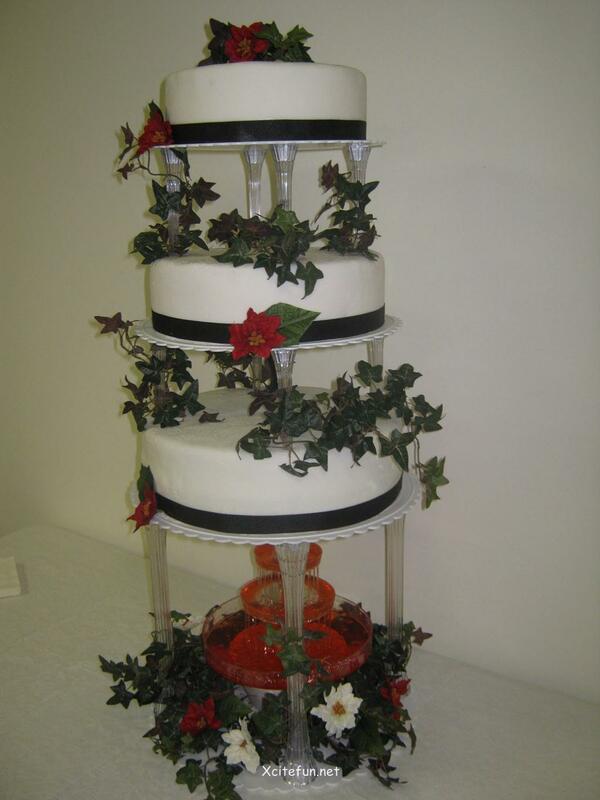 Below are some helpful wedding cake decorating ideas. 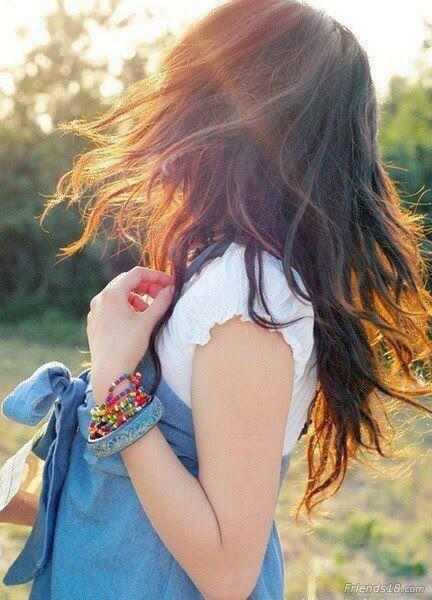 Mun mai pani aa gya !!!! 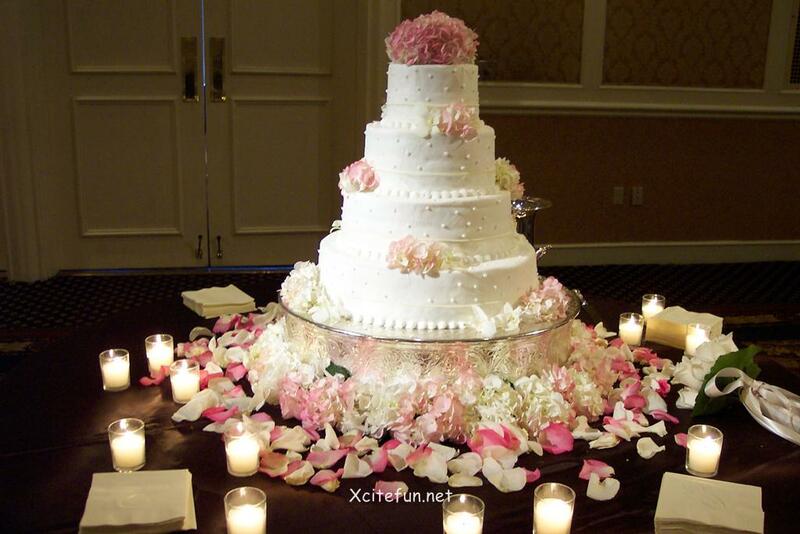 Mujhe ye cakes khane hain !!! 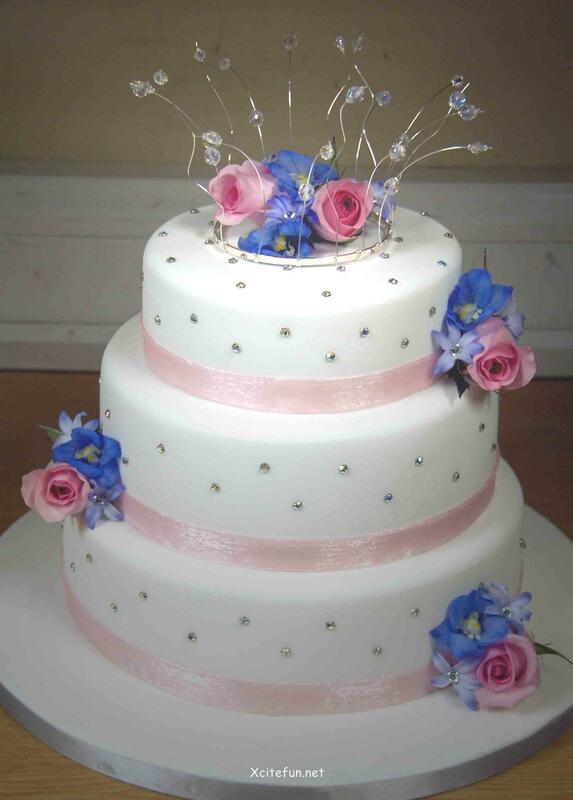 Shaadi honi jaruri nai hai bhai.. bas cake hona jaruri hai..
YUMMY FIRST ONE ITNA PYAARA HAI CUT KAUN KAREGA!!! 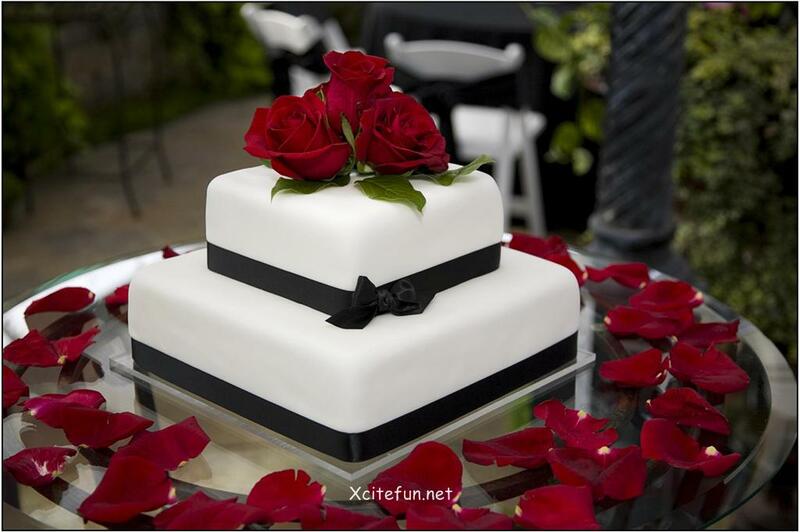 SHIRIN wrote: YUMMY FIRST ONE ITNA PYAARA HAI CUT KAUN KAREGA!!! 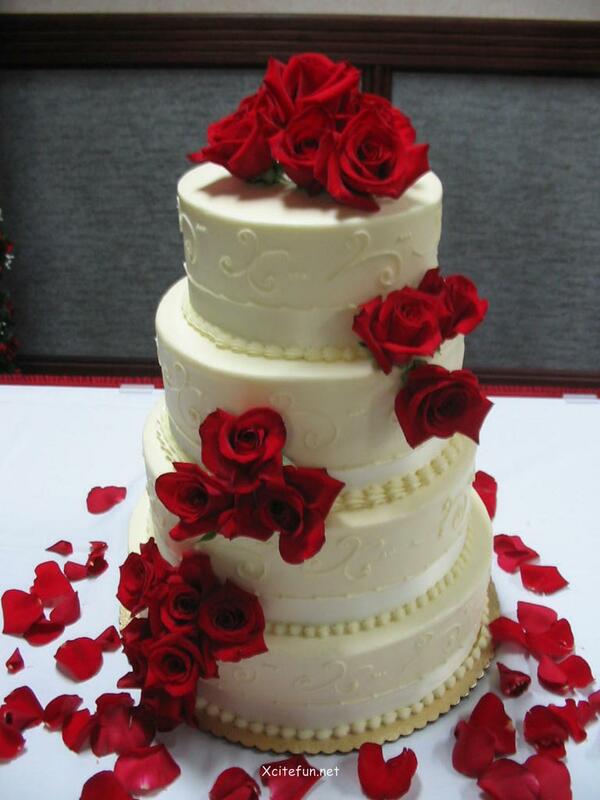 Tumhain kis se Cut Karwaana he? 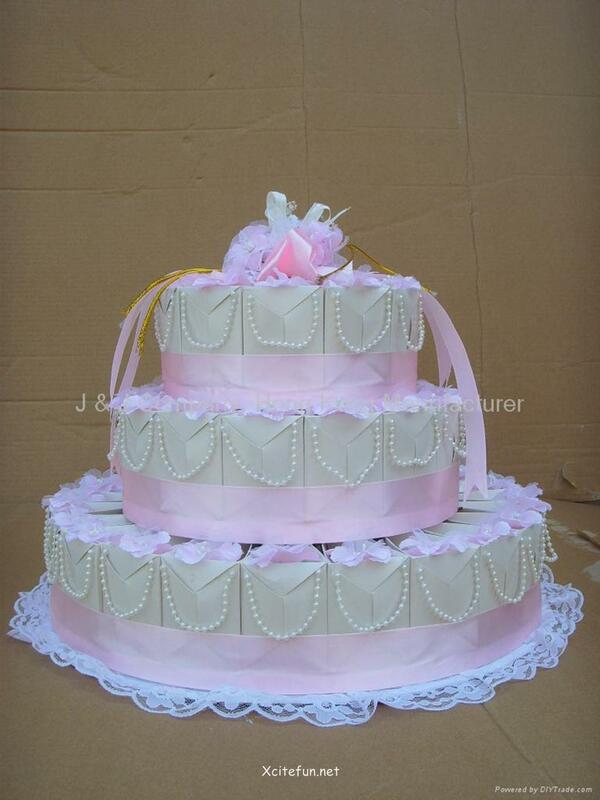 All are so nice. 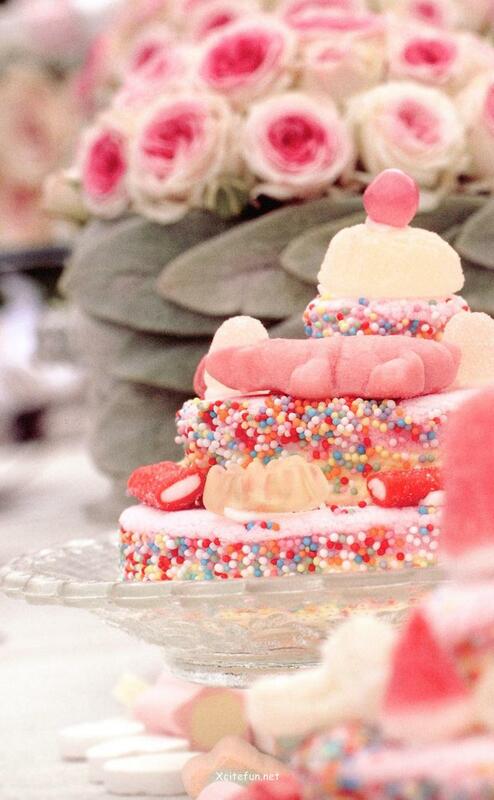 It all seems to be yummy. 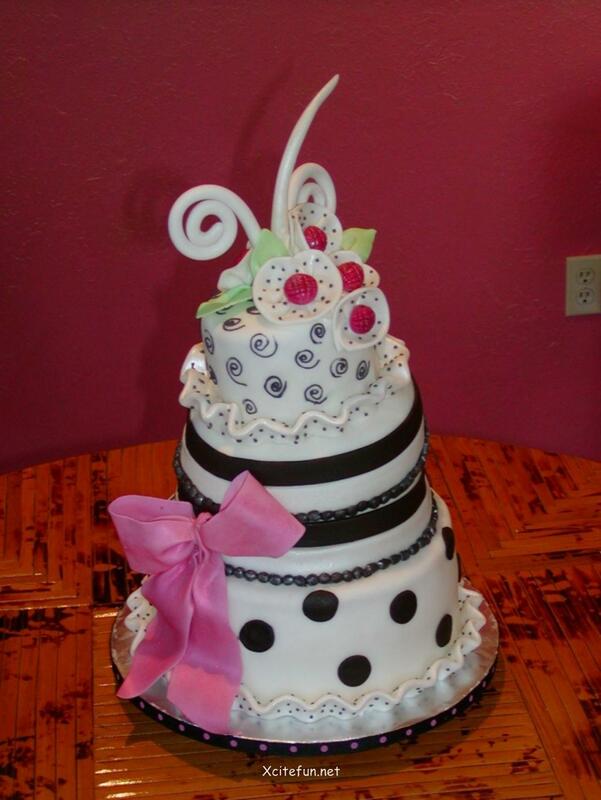 I really love to eat cakes.